The room went dark on a sizable audience for the first screening of Harvey Wang’s documentary film, From Darkroom to Daylight, the night of Wednesday, July 13th at the Central Library in Brooklyn. Wang’s film examines the transition from film-based photography to digital and the impact it had on the photographers who experienced the technological shift. The project traces this fundamental change through the anecdotes and explanations from over twenty professionals in the field of photography, spanning master printers, inventors and world-renowned photographers. For some, the process of film remained magical and unparalleled. To others, the limitless possibilities and the ease with which one could experiment with digital left the painstaking deliberation of the analog process a thing of the past. 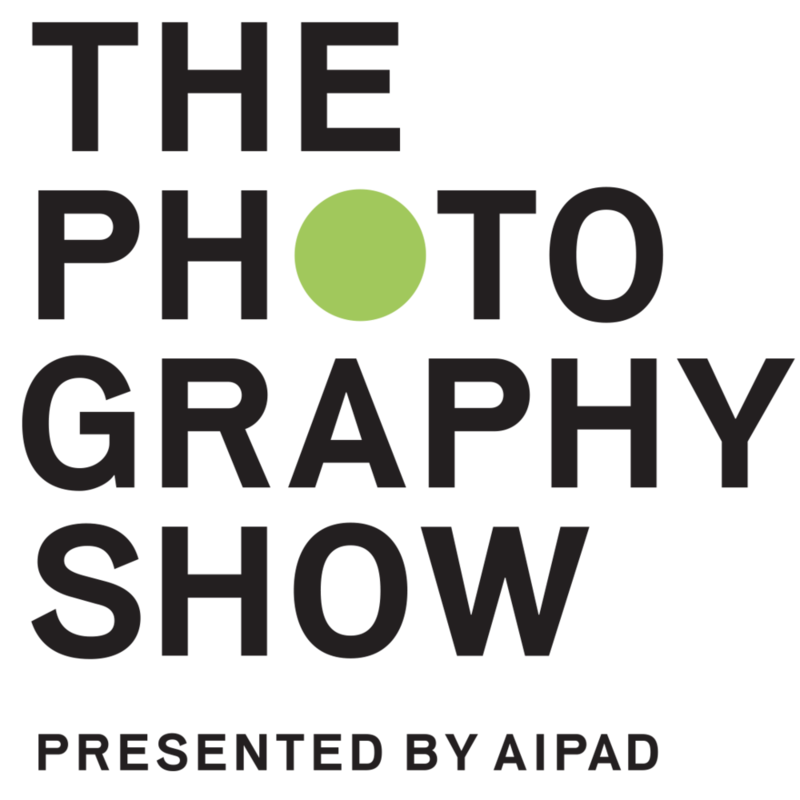 Featuring the creator of Photoshop, the inventor of the first digital camera and some of the most prominent film photographers in the industry, From Darkroom to Daylight captures the difficult relationship between the two worlds. The complex bond between process, product and accessibility becomes evident through diverse personal opinions, but the essence of the medium remains unchanged. The magic of photography is not dominated by the soft grain of film nor the flexible clarity of digital. It lies in being able to see the investment of the photographer in their work: a story, idea or concept presented with intention and dedication. Whether one must move forward or backward to find that magic is a question the documentary cannot answer, but, as Wang confessed before he began signing title pages, he himself will be making a return to film and the very things which made him fall in love with photography in the first place.